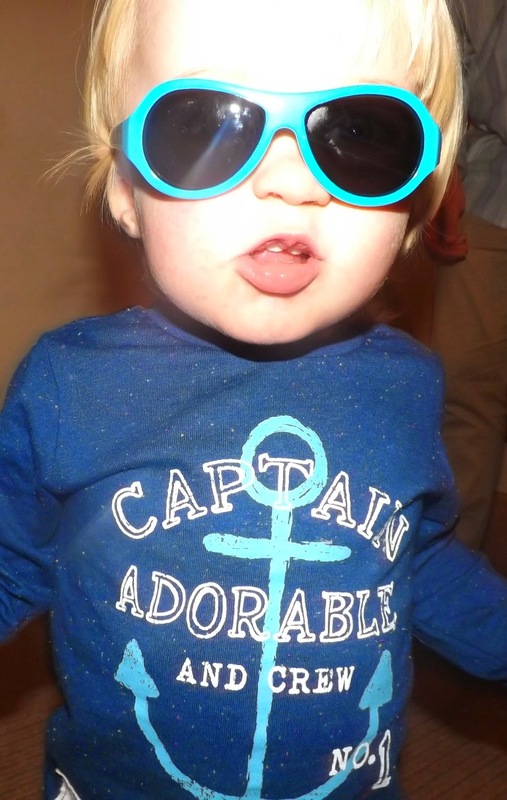 Cool Dude Style & Babiators Competition! One of the main things I've loved about having a child is getting to dress him up - I've always been really into fashion and since becoming a mummy my focus has now shifted to tiny person clothes and accessories. This has definitely rubbed off on Tyne over the course of his life, as he is definitely a little fashionista -mista in the making! He also loves the chance to do what the grown-ups do....and wearing sunglasses definitely falls into this category! Jon always wears sunglasses for driving, and Tyne is obsessed with them - he always wants to wear them and runs around shouting "Cool Dude!" whenever he's allowed to! So imagine his delight when he was sent his very own baby-sized pair of Sunglasses to try out....but not just any old sunglasses, Babiators!! Tyne absolutely loved them, and ran around shouting his "Cool dude" catchphrase all day long! 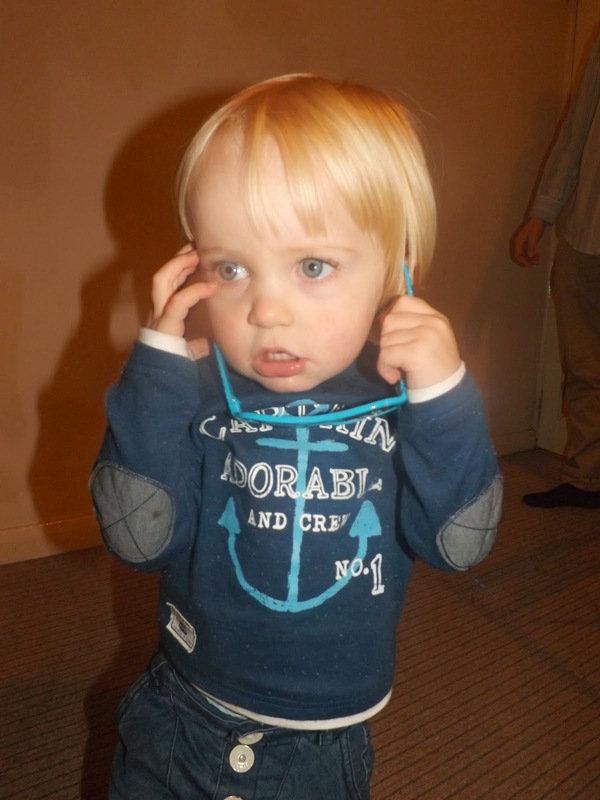 The Babiators we chose are specifically for children aged 0-3 years old, so they fit him perfectly and the blue design goes with pretty much all of his outfits. One thing I noticed is that, like with his Dads glasses, Tyne doesn't quite understand not to pull the arms apart when he's putting them on....this would obviously be a worry with normal sunglasses but the Babiators are made of strong and durable stuff! They certainly withstood this toddlers tugging and pulling with no problem at all! I think these are just adorable, and a must have for the winter holiday we're really hoping to be able to take before Baby Number 2 comes along! 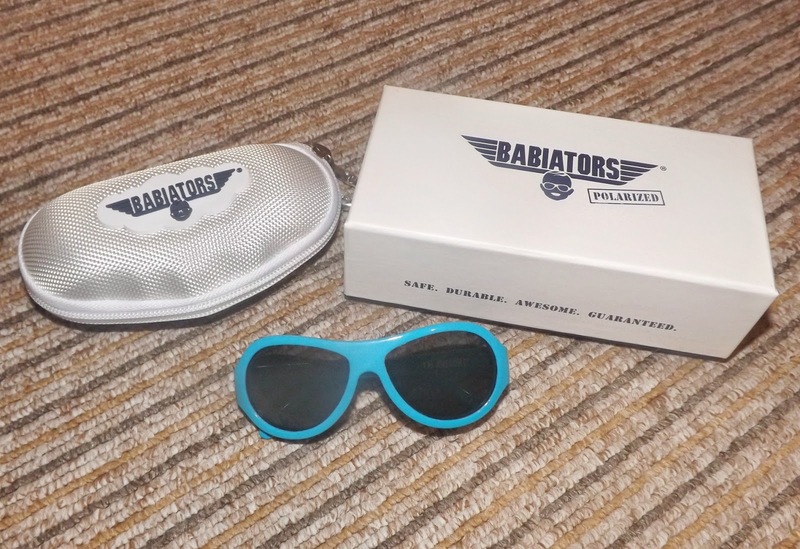 The Babiators are available for £38.00 from Sunglasses Shop....and you could be in with a chance of winning your own pair! To be in with a chance of winning your choice of Babiators, J-Banz, Kids Banz or Baby Banz from Sunglasses Shop - just complete the Rafflecopter form below! I would choose the KIDZ BANZ Adventure 2-5 years Sliver pattern ASP Junior thank you! I would choose the Kidz Banz Retro Banz 2-5 years in black! They are just the coolest. These are so cool! 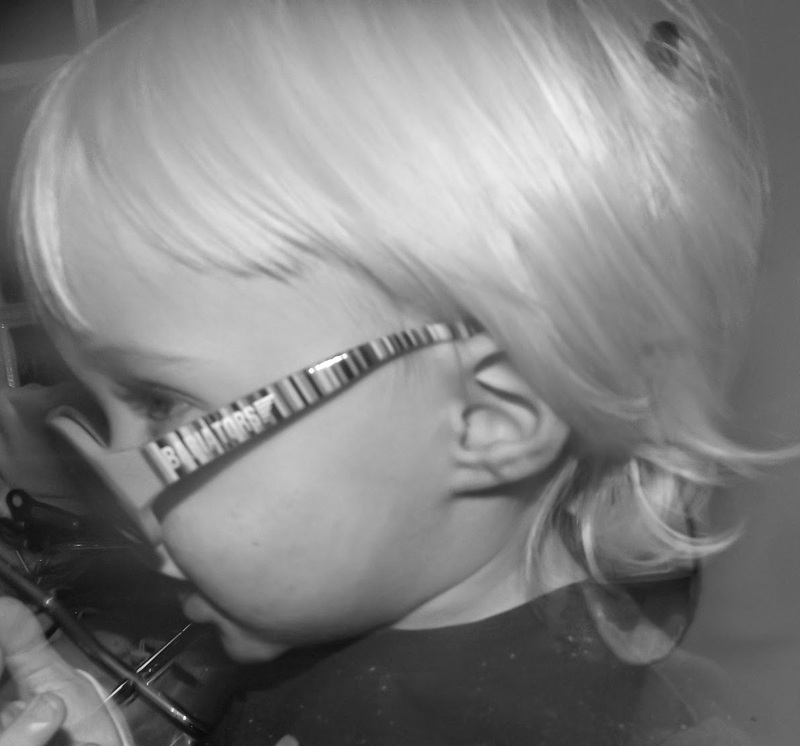 I would get my son the J Banz black wrap glasses! Thats what I would choose, thanks.